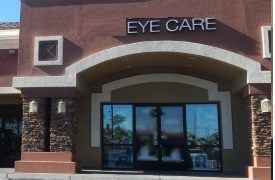 Many of us need, or will need in the upcoming years, glasses or contacts to correct and enhance our vision. Generally a Oregon Vision Insurance Plan can be added to your existing health insurance policy and can save you and your family large out of pocket expenses. Good eyesight is important for you and your family! Call HQ La Insurance Agency now so we can help you with a good Vision Plan at the right price. Contact one of our insurance professionals to find out more about vision in Portland, Oregon including the Beaverton, Gresham, Happy Valley, Salem, and Vancouver areas.